For those who want to eliminate the yellowing tone found in blond and white hair as haircolor assistance. 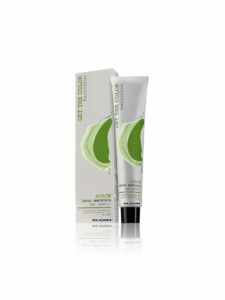 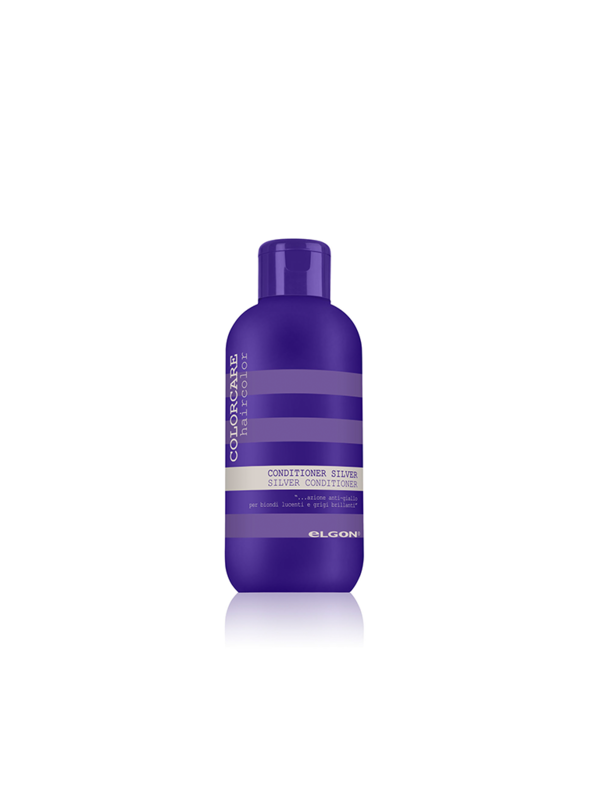 Enriched with several active ingredients that together perform functions that help the hair. 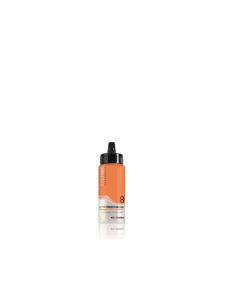 – Panthenol: with strong moisturising action, prevents hair from breaking. 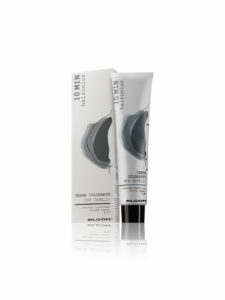 Silver Conditioner is also a part of ColorCare, a product line that aids hairstylists to keep the color in hair alive. 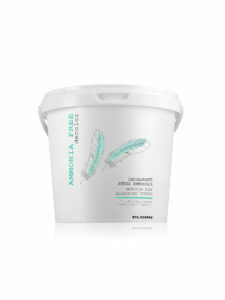 Designed for professionals, ColorCare includes products to be used before, during and after haircolor and bleaching services, protecting hair and scalp.